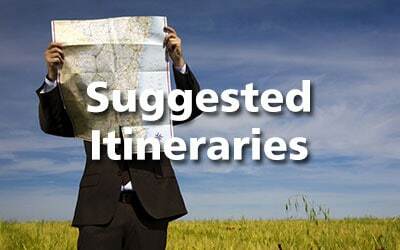 Q2 Travel specialises in only 14 countries. off-the-beaten-track ideas for your holidays. Lets us make you the envy of your friends! Where would you like to travel in Africa? 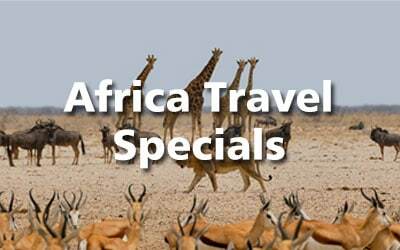 Expert travel specialists to Africa where travelling can be a challenge. Q2 Travel has been helping clients for 17 years. With our specialist knowledge we are able to help you plan and book you perfect getaway, whether it be a self-drive camping holiday, a 5 star luxury fly-in safari or anything in between. Botswana is most famous for the glittering jewel of all wilderness areas – the Okavango Delta. The Delta is 15,000 square kilometers of water channels, lagoons and islands. The flood waters from the Central African Highlands over 1,000km away flow into the Delta to create this wonderful wetland within a desert. The Okavango Delta is home to a huge wildlife population from common mammals and birdlife, to those that are not often seen elsewhere, such as Sitatunga, Wild Dog and Wattled Crane. Ethiopia is Africa’s oldest independent country and the second largest in terms of population. Apart from a five-year occupation by Mussolini’s Italy, it has never been colonised. Ethiopia is home to one of the world’s oldest strands of Christianity, a tradition that traces its origins to the time of the Old Testament. It’s unusual geography, particularly the more isolated regions such as those within the Bale Mountains National Park, mean that there are a high number of endemic species and the very real possibility of glimpsing species that only a handful of people have ever seen. Magical Kenya is where “going on safari” started a hundred or so years ago. Kenya’s protected areas are home to a different variety of flora and fauna species, each wilderness area specially branded because it has something unique to offer. 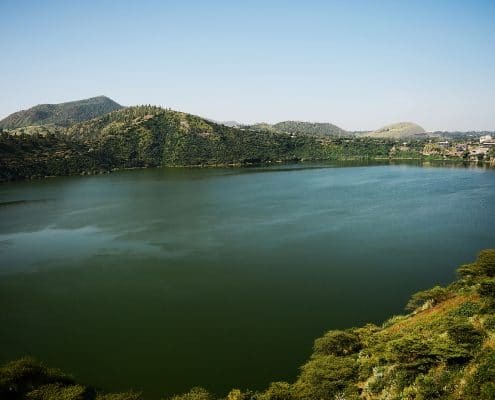 Sandy beaches, verdant forests, the dry lands of the north, lakes, iconic mountains and game reserves aplenty, Kenya is indeed a magical place to visit. 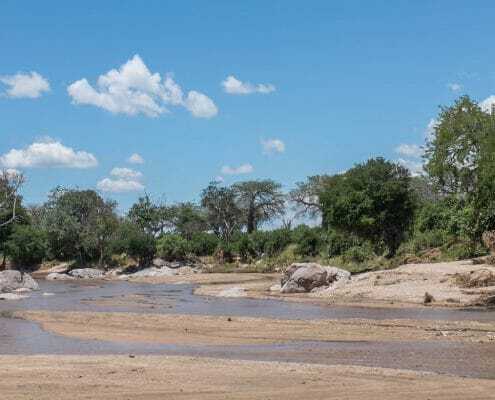 Its attraction is that a traveler can have a variety of experiences within a relatively short space of time and of course it hosts the annual wildebeest migration in the months of August and September in the famous Masai Mara. Lesotho offers natural beauty, rugged terrain, rich local culture and traditions and a scarcity of civilization’s trappings, such as landlords and fences, providing a permit-free playground for the more intrepid adventurers. With all its land lying at altitudes in excess of 1500m above sea-level; Lesotho is a land of heights and extremes. Lesotho offers breathtaking mountain vistas and adventure activities such as skiing, pony trekking, hiking and abseiling for the intrepid traveler. More leisurely pursuits for those seeking a relaxing and revitalizing break include birdwatching, boating, and fishing. Madagascar, the “Galapagos of the African Continent” is the largest African island situated in the Indian Ocean, about 450 km (280 mi) east of the coast of Mozambique. With an area of 587,041 km², the island is slightly larger than France. Madagascar is inhabited by 18 ethnic groups of Malayo-Indonesian, mixed African and Malayo-Indonesian, and Arab ancestry. It is one of the best water sports destinations with untouched beaches, blue sparkling water, colourful coral reefs and small-personalised resorts. Malawi is enticing. The warm heart of Africa beckons you with warm smiles and warm greetings of welcome, innate courtesy and a desire to be of service to the visitor. 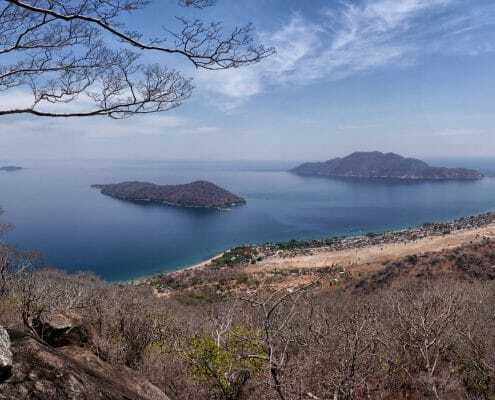 Lake Malawi, the “Calender Lake” is so named because it is 365 miles long and 52 miles wide. It is set among rolling hills, some rising steeply from the water, and covered in tropical vegetation. 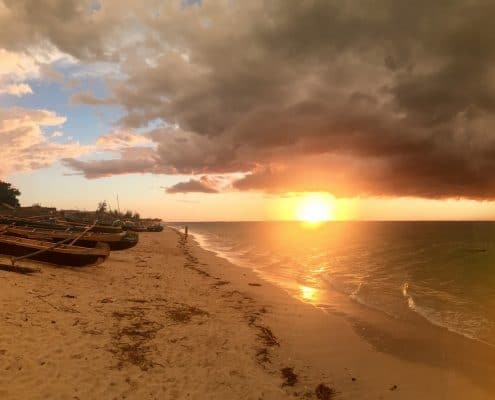 Tropical Mozambique is rich in natural resources, is biologically and culturally diverse. 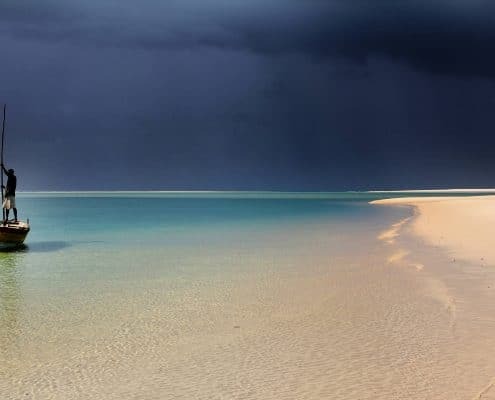 Mozambique is most well known for its 2470km of white sandy beaches and its exotic islands. Lowlands dominate the southern provinces, narrowing to a mere coastal plain north of the cleft where the Zambezi River cuts through the country’s midsection. The Zambezi valley is Mozambique’s most dramatic geographic feature. Throughout the country, the land rises gently from east to west. With over three hundred sunny days per year on average, Namibia is your sun and fun destination. The wide open spaces offer rest for the soul and a getaway from all the hustle and bustle. 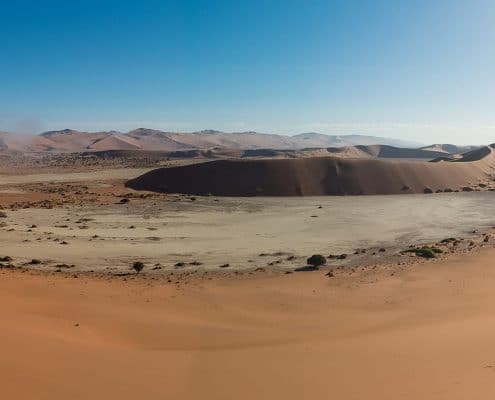 Not only can you enjoy the Namib Desert scenery, the salt-pans and animals of the Etosha, the mysterious mists of the Skeleton Coast and tropical climate of the Caprivi, you can also enjoy experiencing the dynamics of some of the world’s oldest cultures, namely the Bushman and Himba peoples. Land of 1000 Hills. Rwanda is THE place to go to visit 13 different species of primates, including the Gorilla and Chimpanzee. Rwanda’s Volcanoes National Park is home to mountain gorillas and golden monkeys. The park encompasses 4,507m-tall Mt. Karisimbi and 4 other forested volcanoes. Nyungwe is surely one of the world’s most beautiful and pristine mountain rainforests. It’s believed to be one of Africa’s oldest forests and home to habituated chimpanzees and 12 other primates species (including a 400-strong troop of habituated Ruwenzori Black & White Colobus). 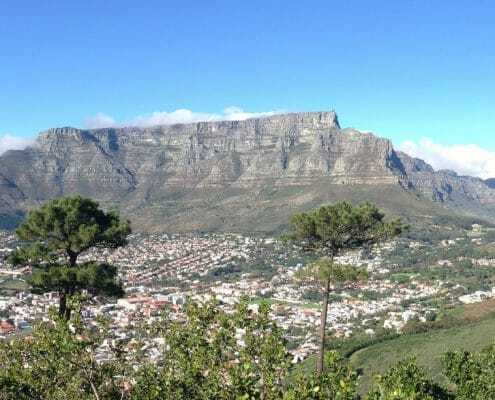 South Africa offers one of the most diverse travel destinations of any country in the world. 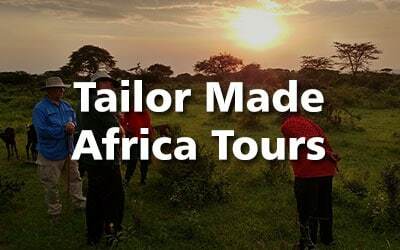 If you want to embark on a luxury safari, self-drive holiday, whale watching, adrenalin sports, romantic honeymoon, beach stay, wine tasting, spa getaways, flower tour or desert experience, look no further. South Africa’s safari lodges are some of the best in the world, with world-renowned food and excellent infrastructure. 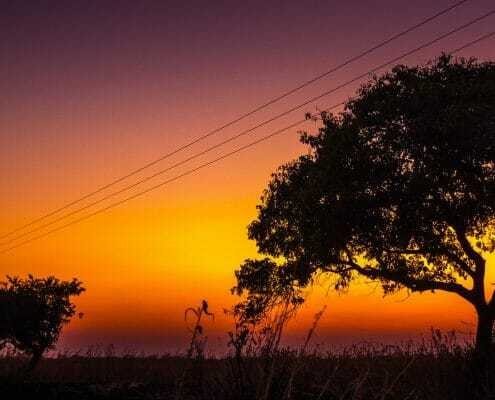 Despite being the smallest country in the Southern hemisphere, Swaziland more than makes up for its lack of size with a hugely diverse range of attractions and activities. As one of the few remaining Executive Monarchies in Africa, culture, and heritage are deeply ingrained in all aspects of Swazi life, ensuring an unforgettable experience for all who visit. As well as the rich culture, the overwhelming friendliness of the people makes all visitors feel truly welcome and very safe. Most probably the most well known of Africa’s National Parks, the Serengeti plays host to the unsurpassable annual migration of 1.8 million animals. The safari experience is supplemented by the awesome Ngorongoro Crater, Lake Manyara National Park, home to the tree climbing lions, Tarangire National Park, the Ruaha, a rare experience of game viewing spiced up by the fascinating landscape, Katavi National Park, untrammelled and seldom visited and Africa’s largest game reserve, the Selous. These are but a few of the many wildlife reserves on offer in this vast country. Although Uganda is rich in nature and culture, the country is particularly well known for its mountain gorilla safaris. 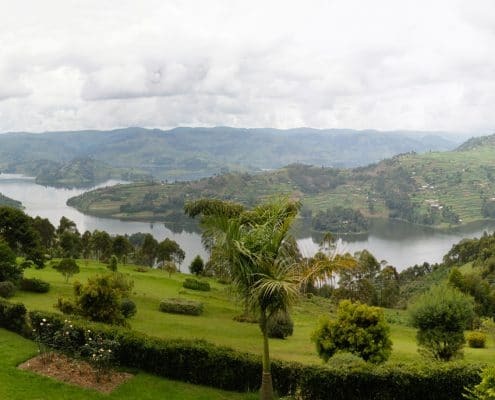 Uganda is a landlocked country in East Africa whose diverse landscape encompasses the snow-capped Rwenzori Mountains and immense Lake Victoria, generally acknowledged as the source of the White Nile. 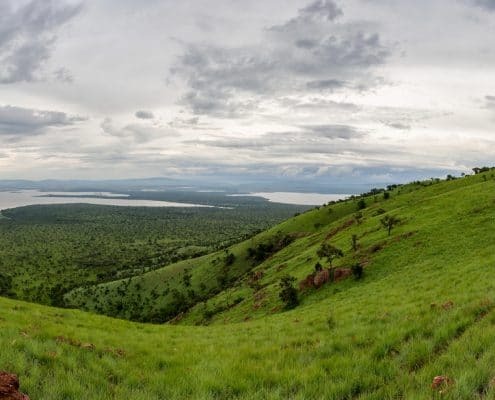 Uganda, the Pearl of Africa, has ten national parks displaying the best of East Africa. Waterfalls are something special and Zambia has many. Besides the famous Victoria Falls, there are many spectacular waterfalls in the north of the country. It is indeed water that features in almost all the natural wonders of this diverse country. 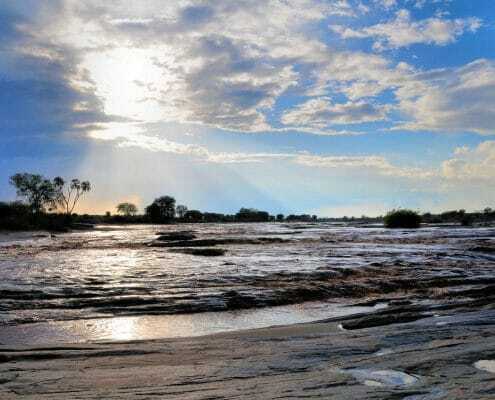 It is the Zambezi River that makes the Lower Zambezi National Park so special, the Luangwa River that results in the superb game viewing in the South and North Luangwa National Parks, Lake Bangweulu, which means “The Place Where the Water Meets the Sky”. 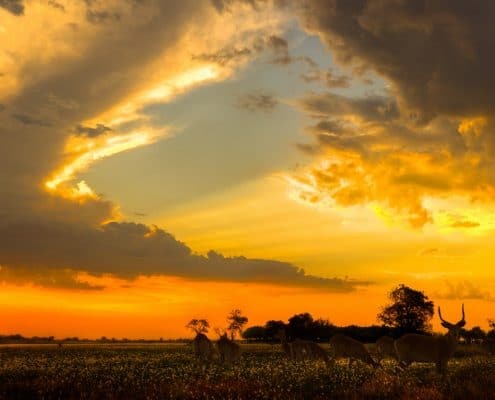 Zimbabwe is a landlocked country in Southern Africa known for its dramatic landscape and diverse wildlife, much of it within parks, reserves and safari areas. 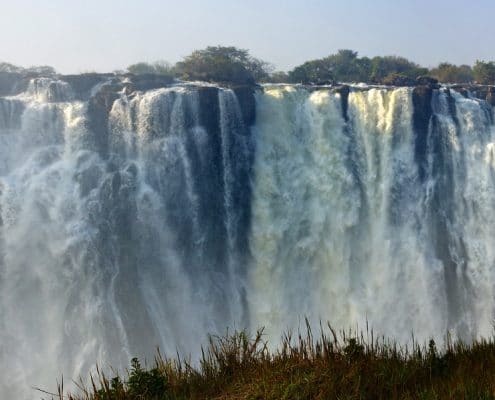 Most of the interest in this beautiful country centers around the mighty Zambezi River with the famous Victoria Falls, Kariba Dam, Matusodona and Mana Pools. 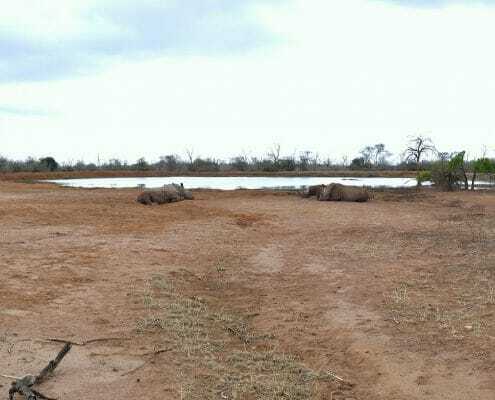 Hwange National Park is the largest game reserve in Zimbabwe and is within a 2-hour drive from the Victoria Falls making for a great tour combination.